If you have the habit of skimming a large amount of news, you definitely know the feeling: you go through a long list of titles and at one point your brain stops registering what your eyes are seeing. 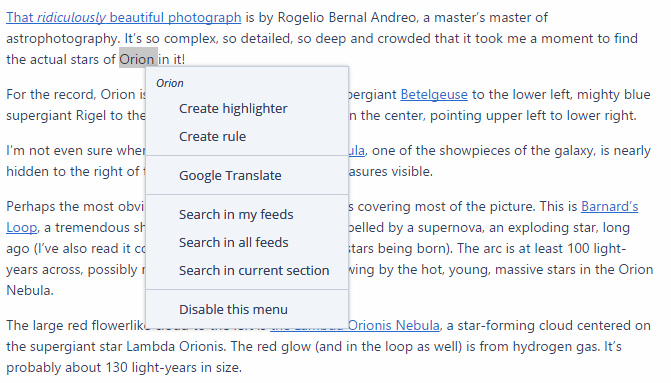 If only there was a way to focus only on the important keywords… Well, now there is – we’re introducing highlighters. 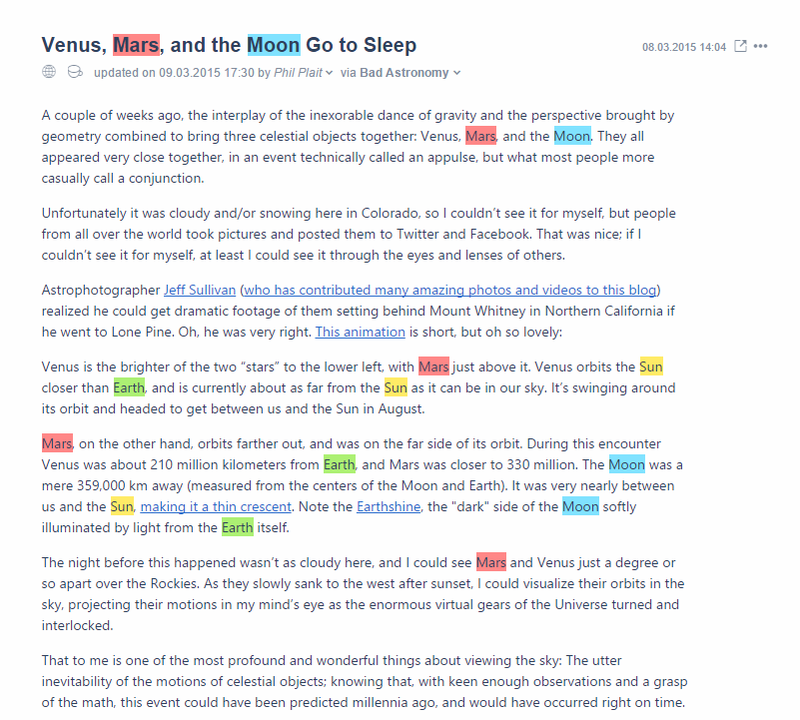 Highlighters let you easily spot important keywords and phrases in your articles. This is especially useful when you skim through a long list of articles and need to identify important pieces straight away. 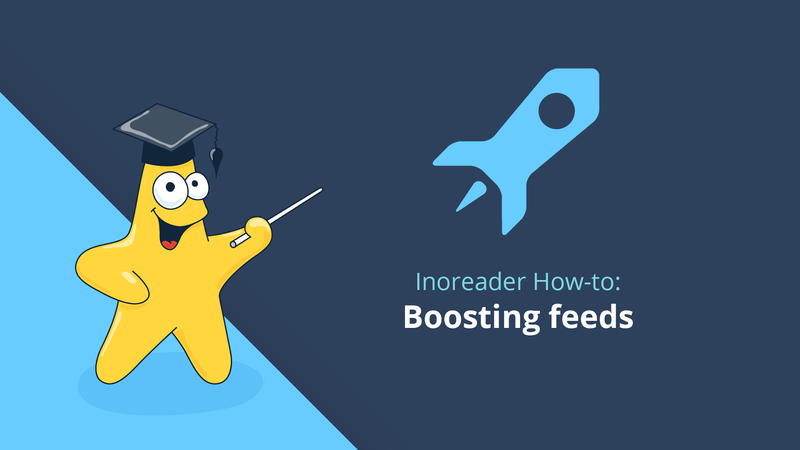 For example, you may want to focus on news about the upcoming Avengers movie and spot them easily in a list of articles from entertainment news outlets. 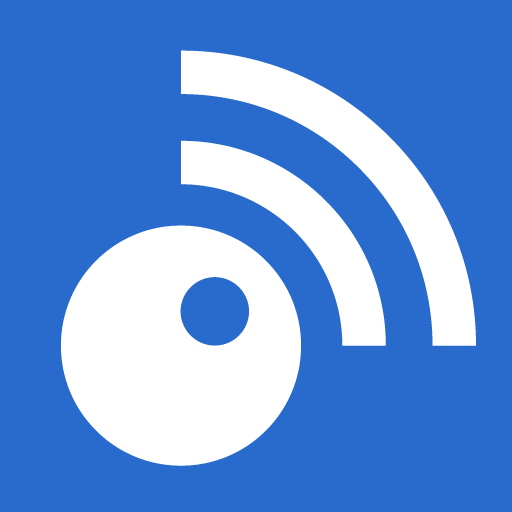 Or maybe you want to quickly spot articles about your company or your competitors in trade media. In any of these cases, highlighters will come in handy. You can add highlighters in one of two manners. For initial set-up or adding a bulk of new highlighters, go to the Preferences menu, where you’ll see a Highlighters section. 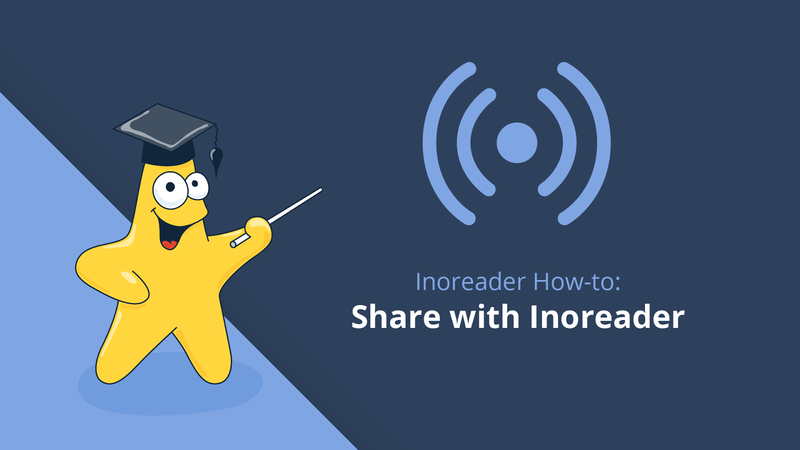 Add the keyword or phrase you want Inoreader to look for and choose one of the 10 preset highlight colors. When you click the Create highlighter option, you’ll see the configuration window and you can easily add the new highlighter. Basic users can add up to 5 highlighters and Starter users can have 15 highlighters. If you upgrade to a Plus or Professional account, you’ll be able to use unlimited highlighters. If you still haven’t tried the many benefits of Pro accounts, you can also get a 1-month free trial. 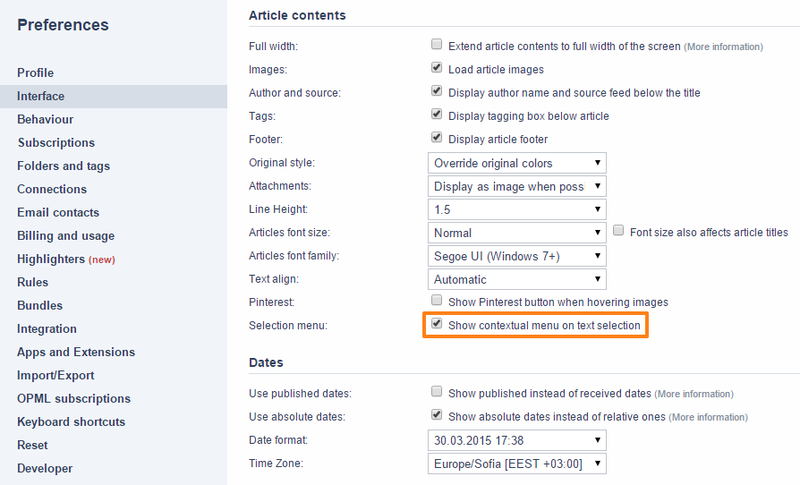 We hope you’ll find both the contextual menu and highlighters useful. 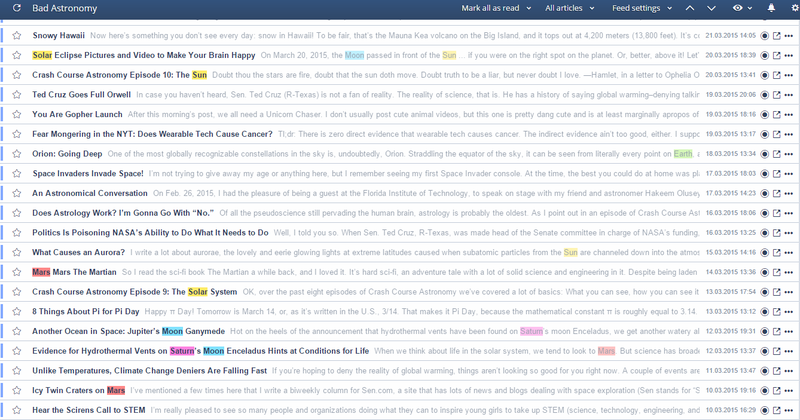 Tell us if there is a handy function that can go in the context menu or if you have a great idea how to use highlighters that others should know about – the comments are yours!